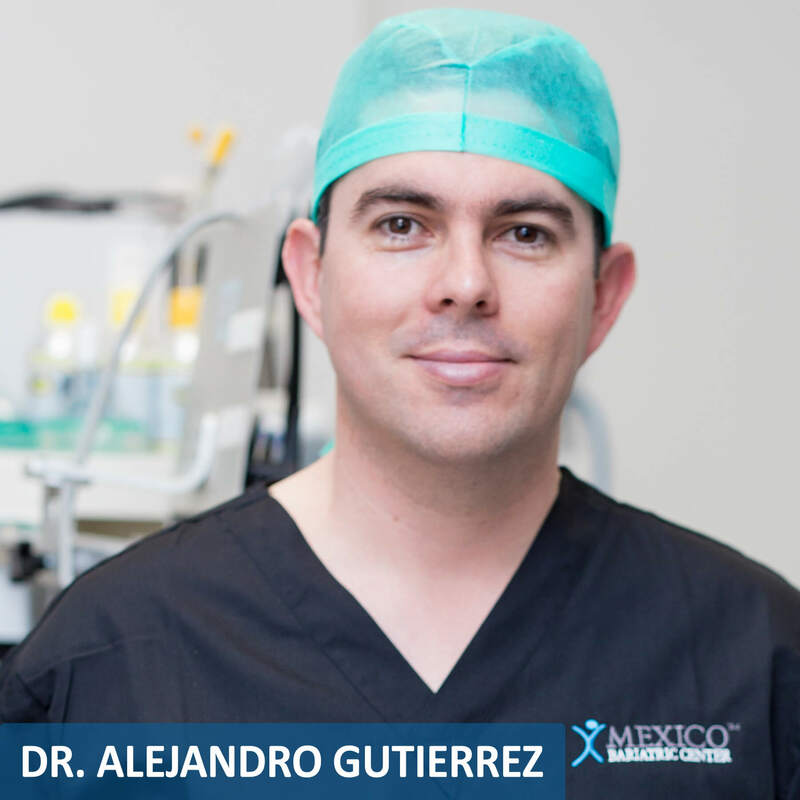 Dr. Alejandro Gutierrez Gomez is a board-certified and experienced surgeon in advanced laparoscopy and bariatric surgery practicing in Tijuana, Mexico. 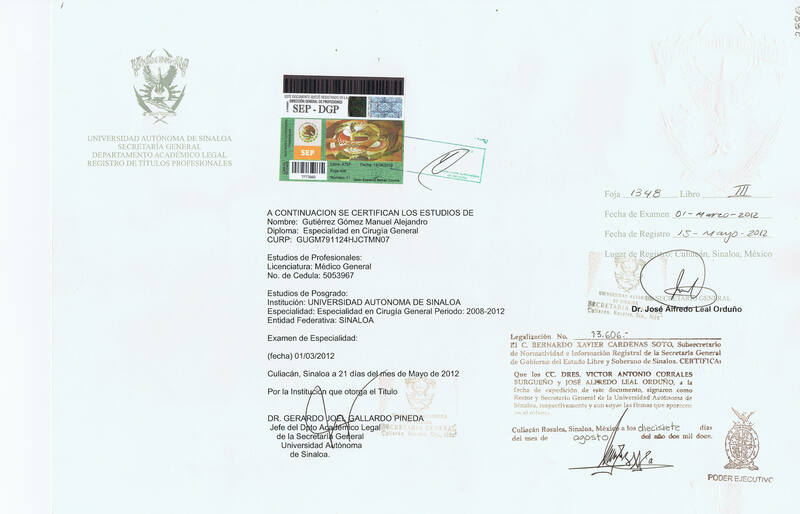 He is of the nine certified by both Mexican Council of General Surgeons (CMCG, AC) and Mexico College of Bariatric and Metabolic Surgeons (CMCOEM, AC) in Tijuana, Mexico. Dr. Alejandro Gutierrez is one of the few general surgeons with board-certification in bariatric & metabolic surgery from CMCOEM. 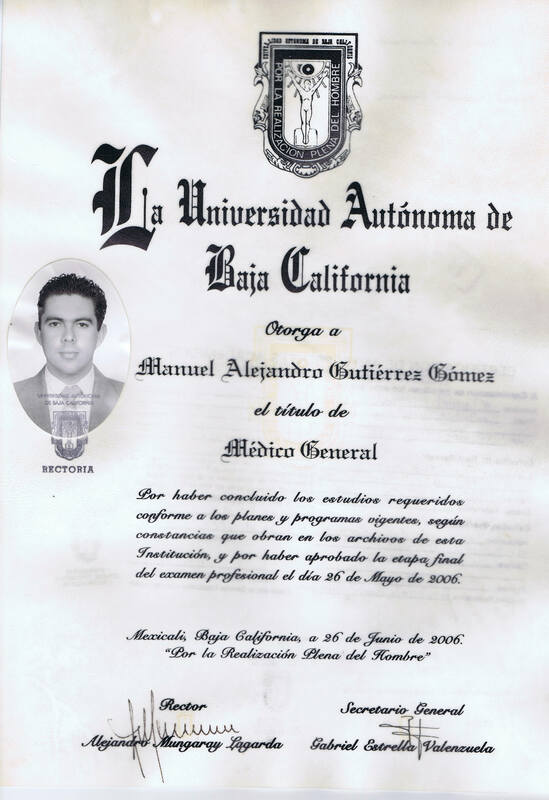 Dr. Gutierrez was a graduate of the School of Medicine at the Autonomous University of Baja California. 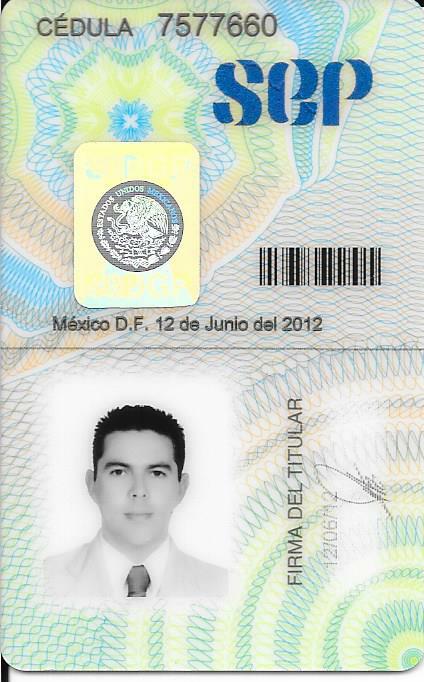 Dr. Gutierrez works also at the Tijuana public hospital (IMSS) as a general surgeon. 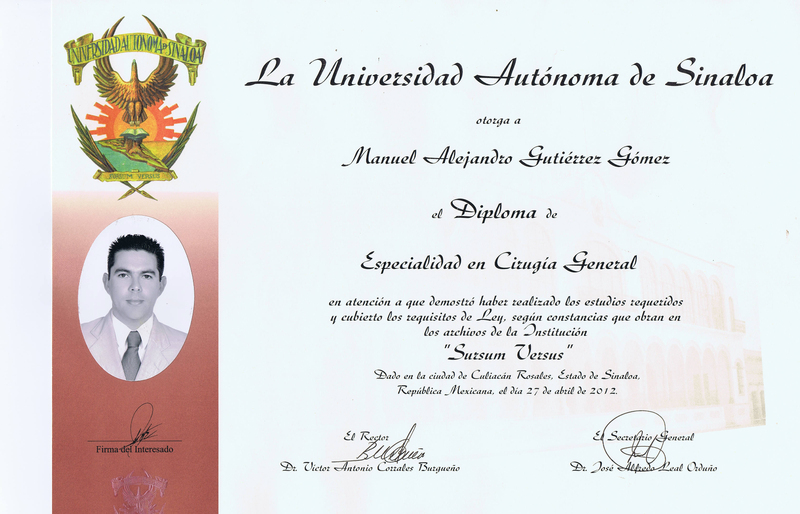 Dr. Alejandro Gutierrez Gomez is Certified by the Mexican Board of General Surgery (CMCG) as well as Mexico College of Bariatric and Metabolic Surgeons (CMCOEM, AC). 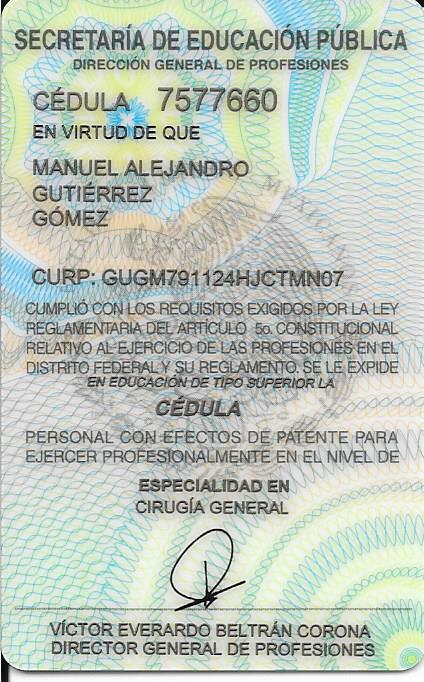 Dr. Gutierrez uses Dr. Valenzuela’s team for his surgeries. Dr. Gutierrez speaks English well and has excellent bedside manners.